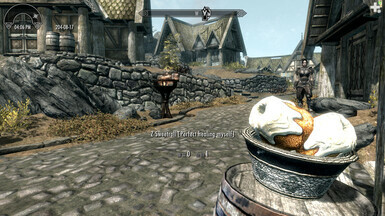 Hi, do you like sweetroll? This mod is a cooking pot that can make 100 sweetrolls at a time. 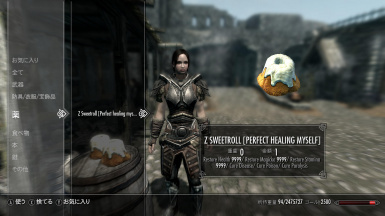 Sweetrolls have the effect of "Perfect healing myself". 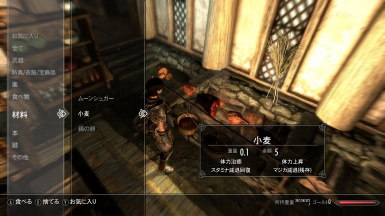 This mod is a cooking pot that can make 100 sweetrolls at once with the effect of [Perfect healing myself]. 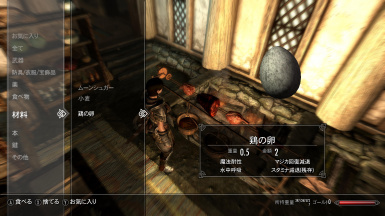 Ingredients are wheat × 1, chicken eggs × 1, moon sugar × 1. Because you can do a lot, it may be good to use as a mark in the dungeon. I hope your Skyrim will be filled with happiness and sweet rolls.